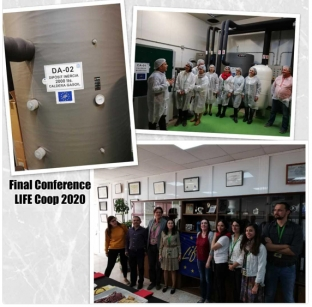 The LIFE+ Coop 2020 project aims to demonstrate the economic and environmental viability of a new business model for agricultural cooperatives, integrating energy savings and the generation of renewable energies and biomass production. b) the generation of energy from different renewable sources. These activities will form the backbone of a "rural smart-grid" and support real life evidence that decentralised, distributed power generation is economically feasible and desirable. 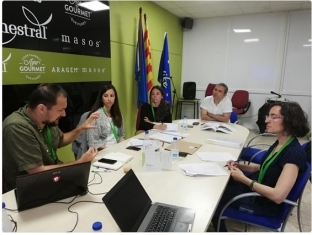 Coop 2020 desires to inspire the implementation and expansion of rural smart grids in other Spanish, Greek and European agricultural regions. 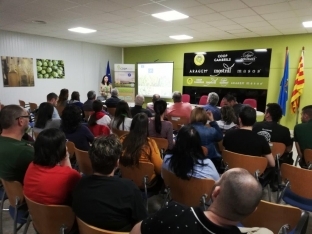 This project is co-financed by the LIFE+ program of the European Union.